At last week’s Italian Grand Prix, Lance Stroll turned heads with a remarkable qualifying session. Stroll ended up having the fourth best time during the session but because of penalties to other drivers, he ended up starting the race at the number two position. To make things even more incredible, the qualifying was done in heavy rain but it did little to dampen Stroll’s performance. The seventeen year old ended up finishing in seventh place, beating his experienced teammate and mentor Felipe Massa. So what happens when Stroll starts winning races? 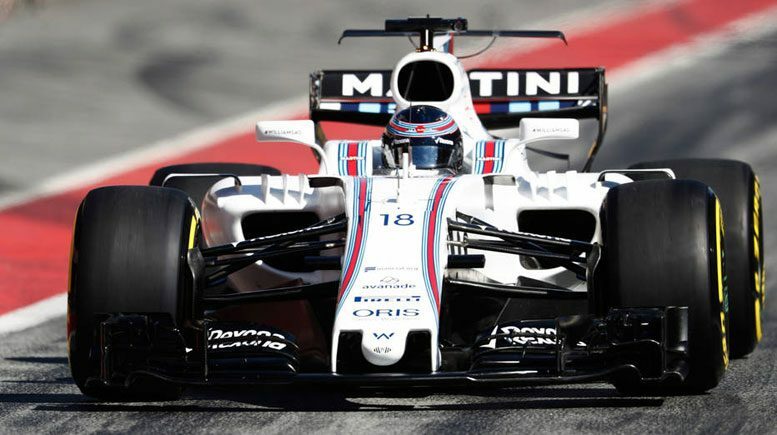 I’d say demand for Stroll’s services might skyrocket as the next big superstar in F1. There is an article in the Toronto Star which makes the case that Stroll might even end up driving alongside Lewis Hamilton for Mercedes in a couple of years. Many things would have to fall into place for this to happen but it’s certainly a possibility. The possibility becomes even more interesting when you take into consideration that Mercedes boss Toto Wolfe has praised Lance Stroll’s talent on several occasions over the last two years. Maybe we should start taking bets on the matter? 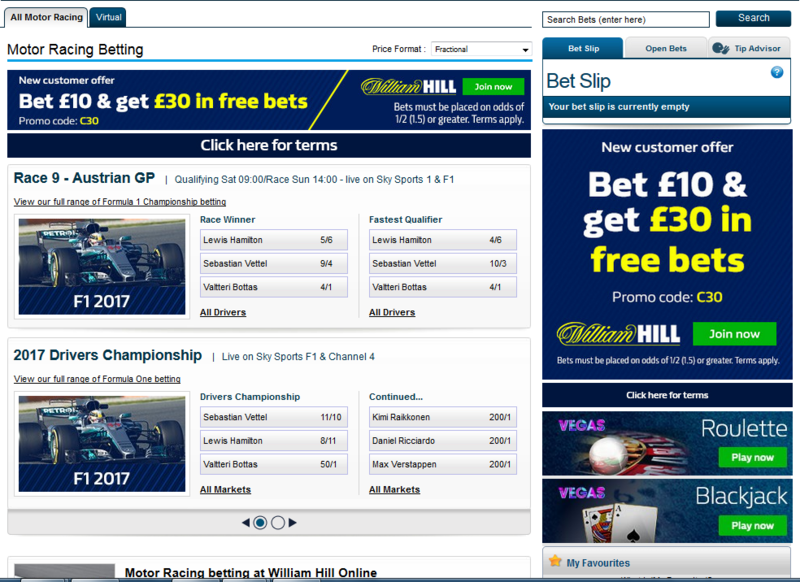 I hear William Hill is the best place to get motor racing betting odds and they have upcoming events like the Singapore Grand Prix for you to bet on. MontrealRacing.com interviewed Stroll prior to the Montreal Grand Prix back in April and found him to be humble, kind and mature beyond his 17 years. He knows what people think of him and he doesn’t care because he’s laser-focused on racing. He knows people look at him differently because he comes from money but one way to fix that is to perform well and he is certainly been doing that of late. In a week F1 heads to Singapore where Lewis Hamilton looks to continue his summer triumphs which have seen him move him into first place in the driver standings. That may be a tall order because the Singapore track has sharp corners requiring the vehicles to have a high amount of downforce. Ferrari is best suited to the circuit so I’m expecting them to give Mercedes a run for their money. Wolff says that Mercedes has learned from what has gone wrong in Singapore in the past, but knows this weekend will be a challenge. « Singapore wasn’t the best place for us in the past and we were extremely delighted to win it last year, because we had such a difficult time in 2015, » he explained. « Now, I don’t think that’s a pattern you can’t break. It’s about understanding the car and the more we clock mileage the more we learn about it. Let’s see if Lance Stroll can pull off another convincing performance and if Mercedes can hold off Ferrari. It should be a great race. 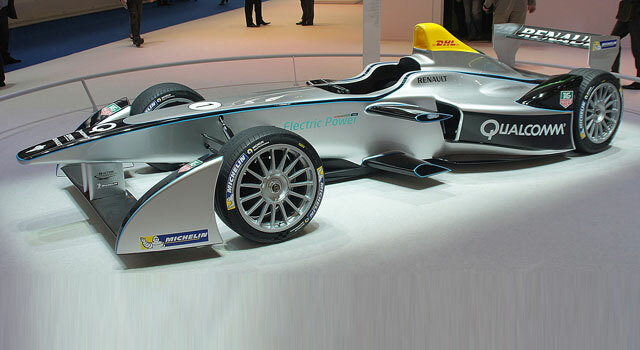 Formula E In Montreal By 2016?